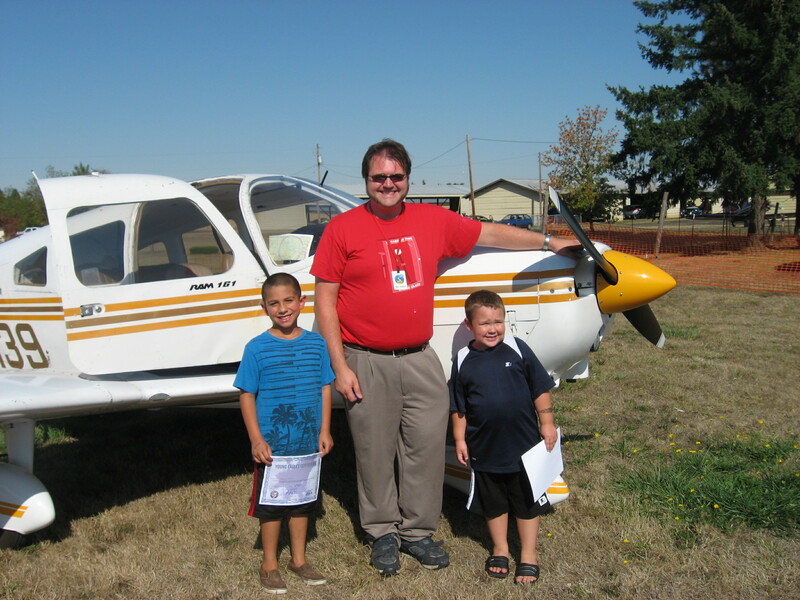 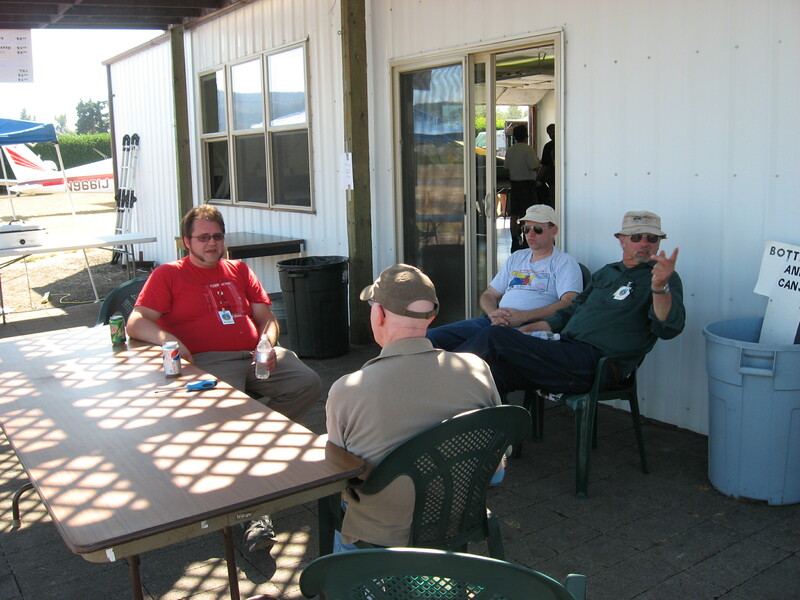 Our September 12, 2009 Young Eagles event was a great success! 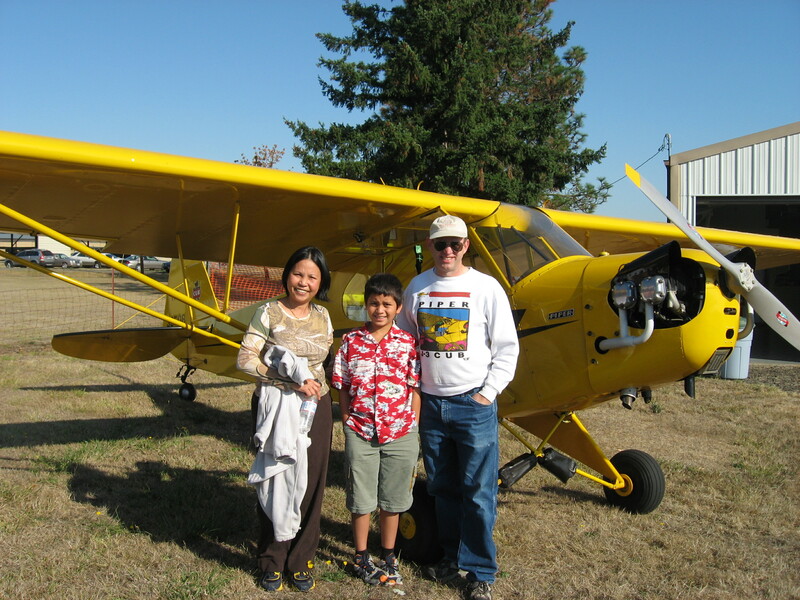 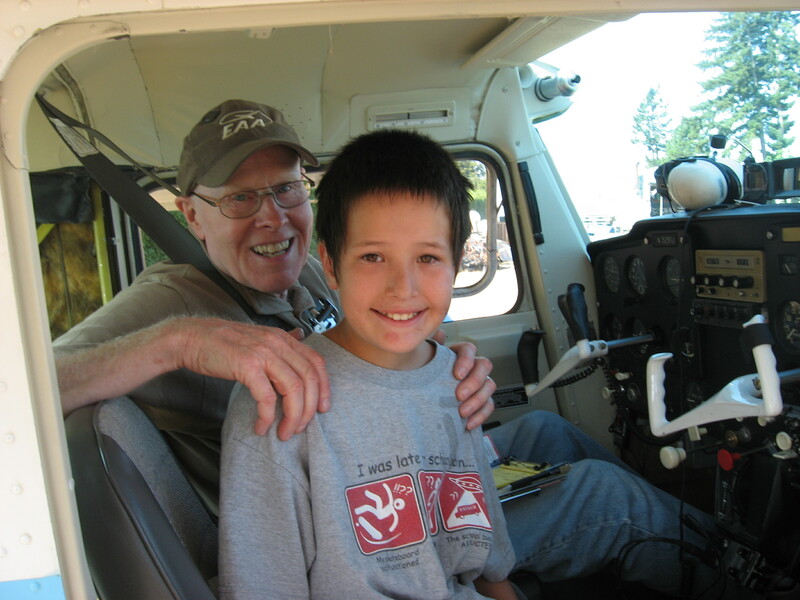 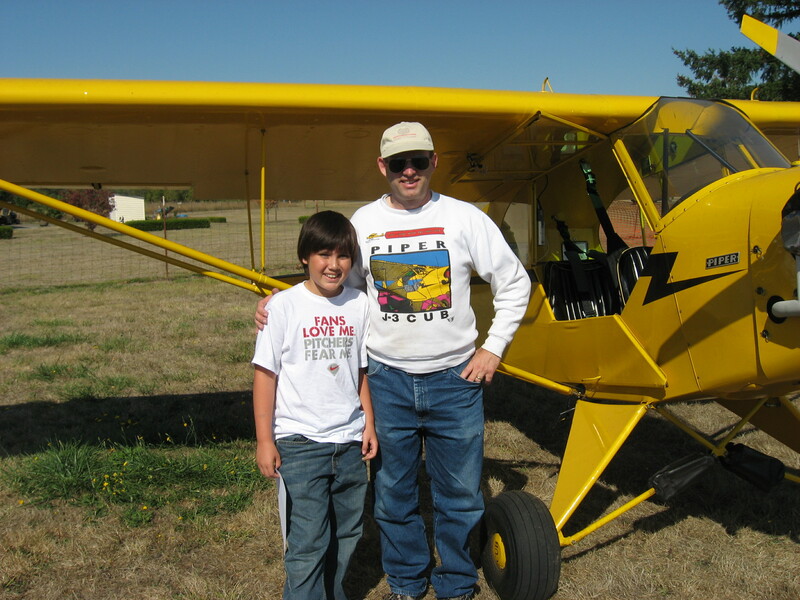 We flew 68 kids in a wide variety of planes and had a blast. 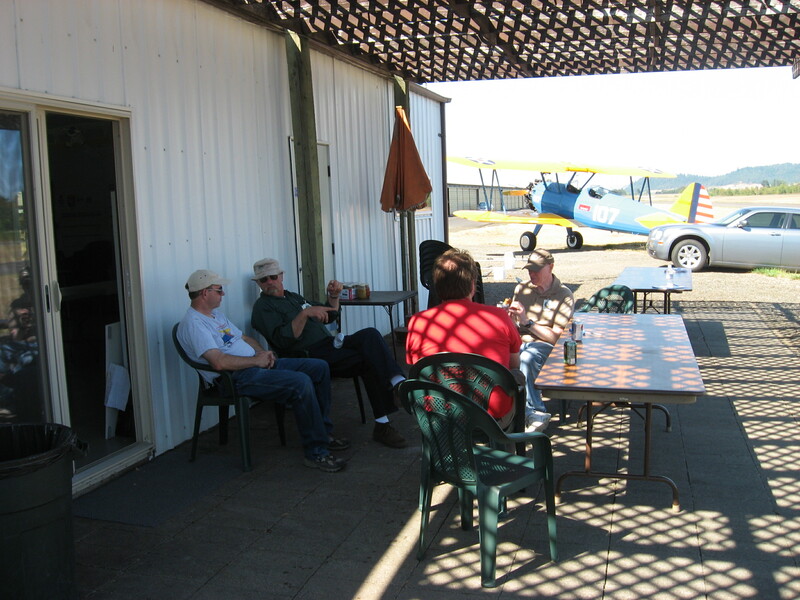 Breakfast and lunch were a hit, and the weather was perfect. 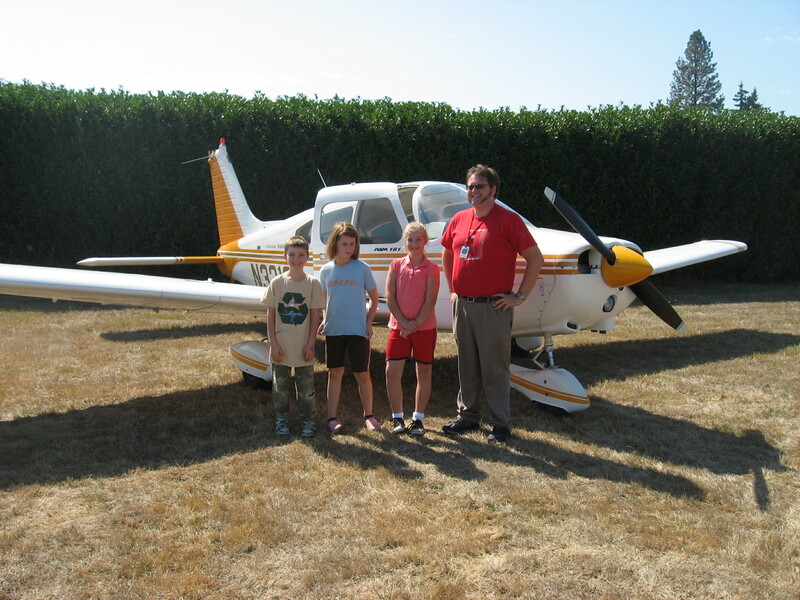 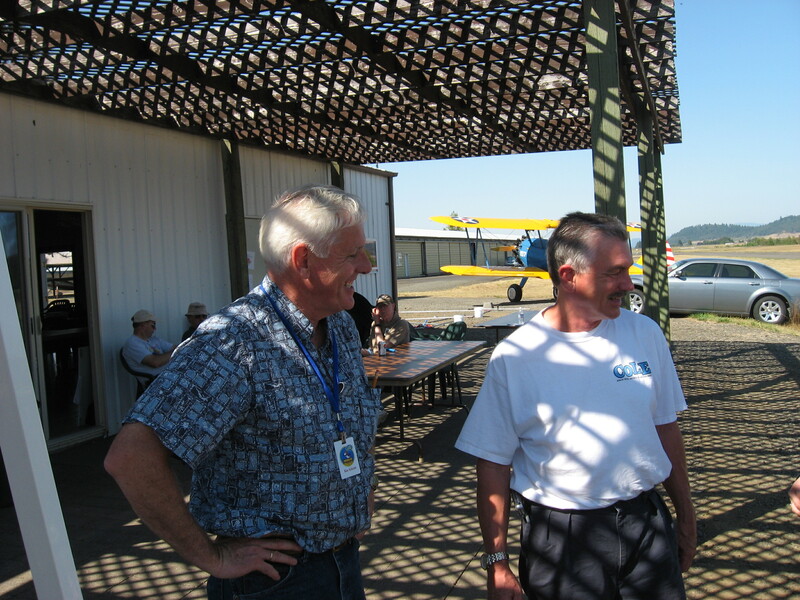 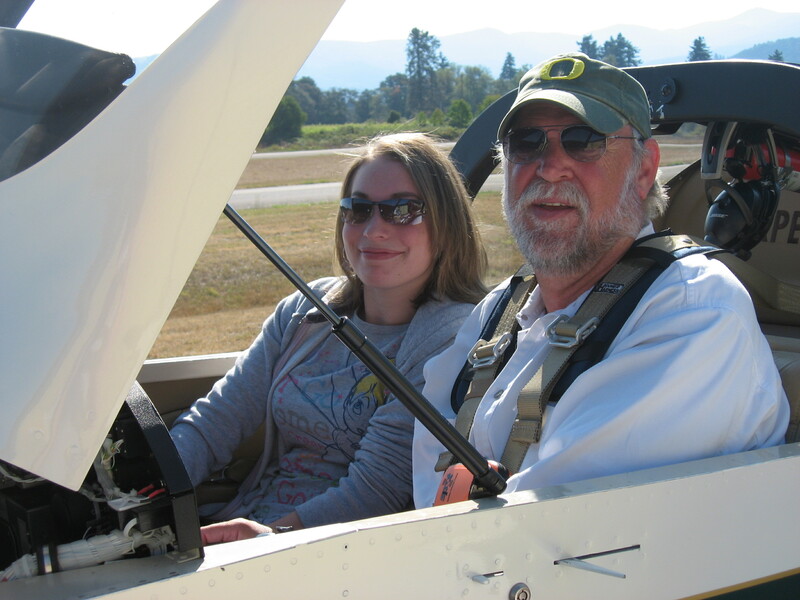 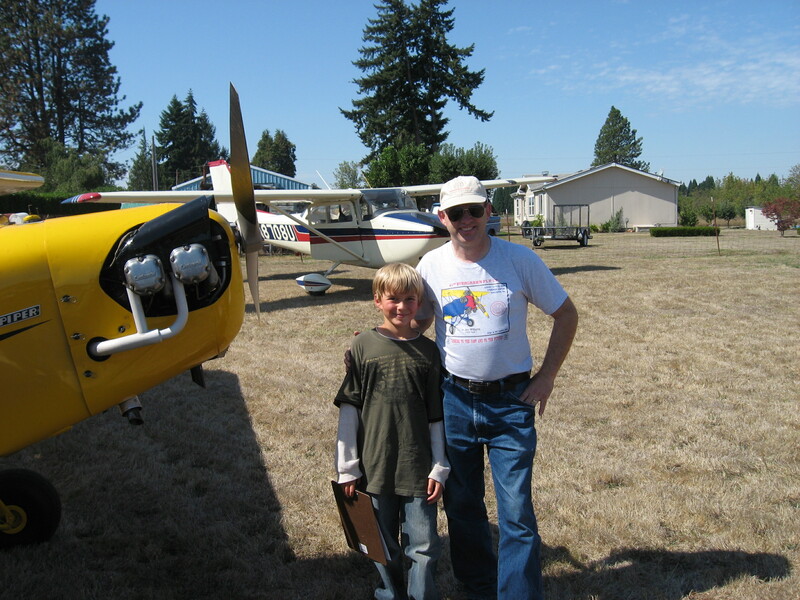 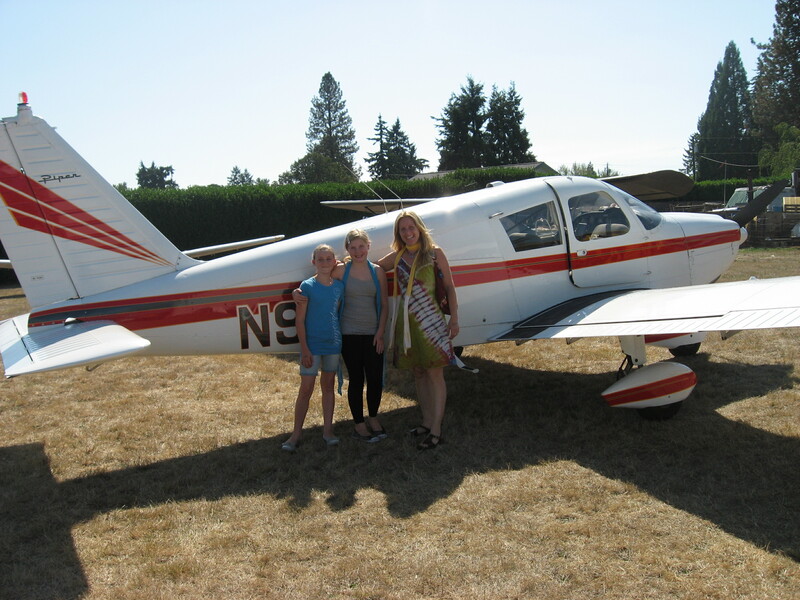 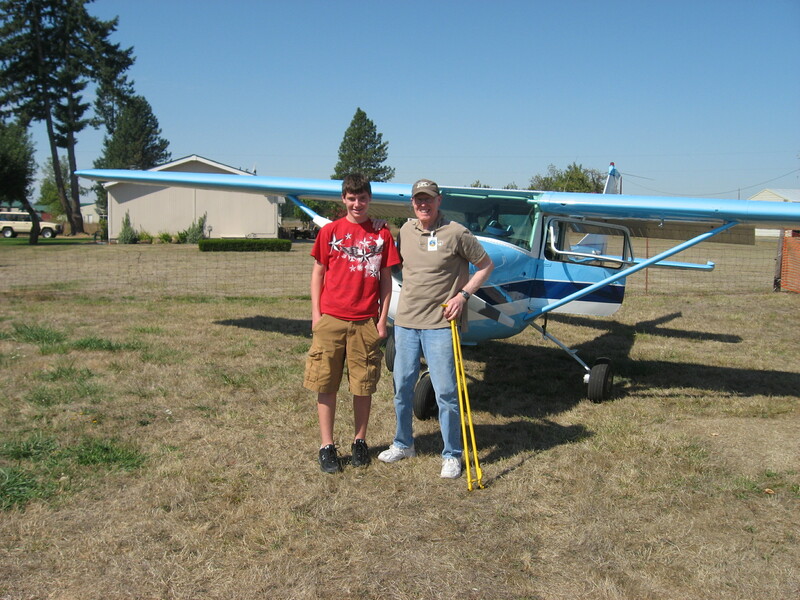 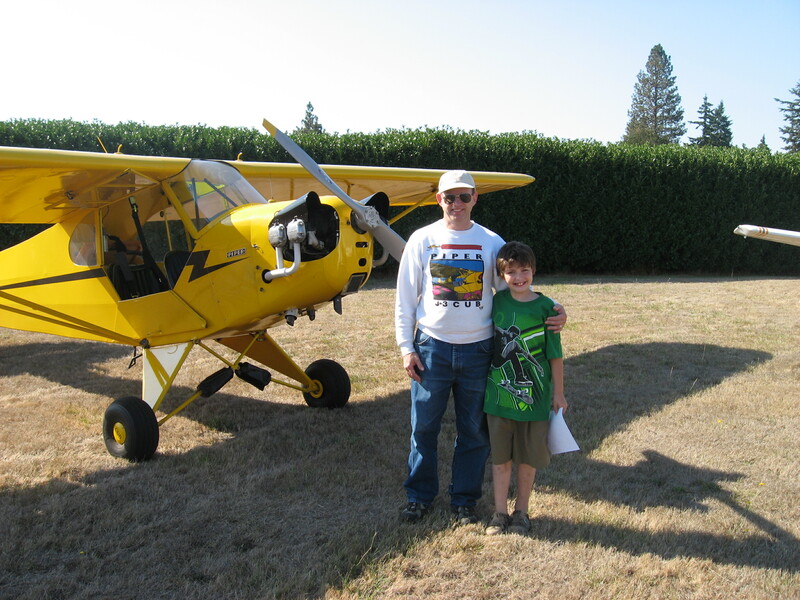 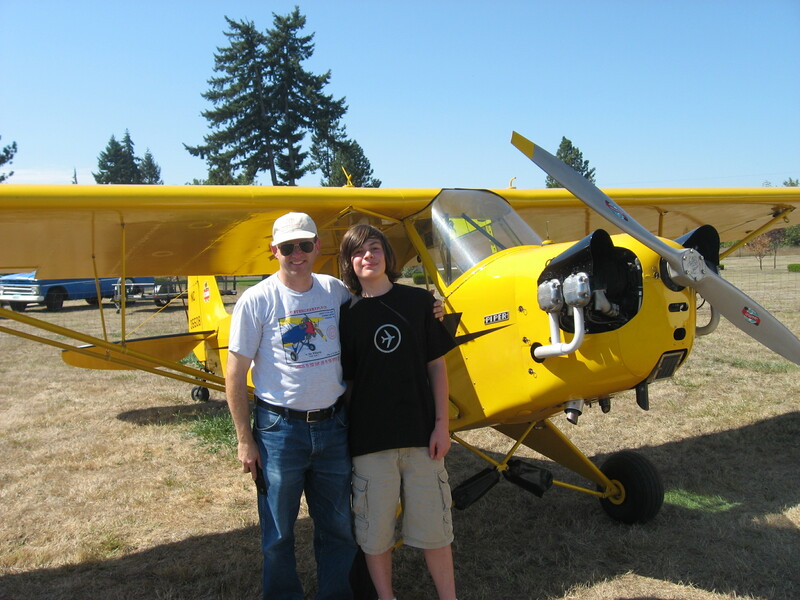 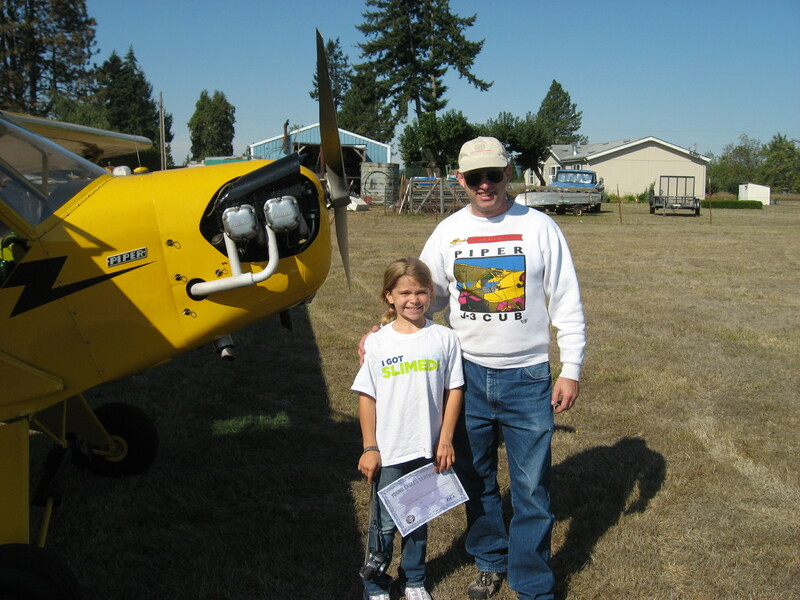 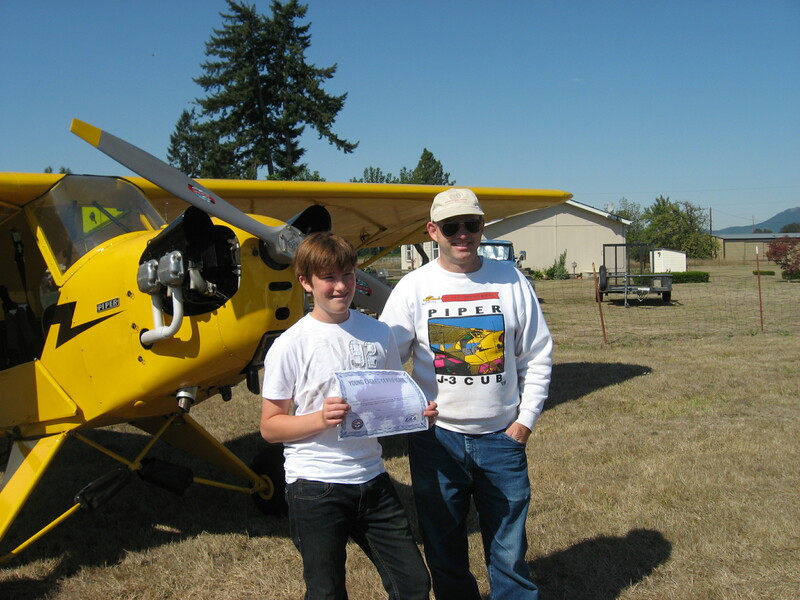 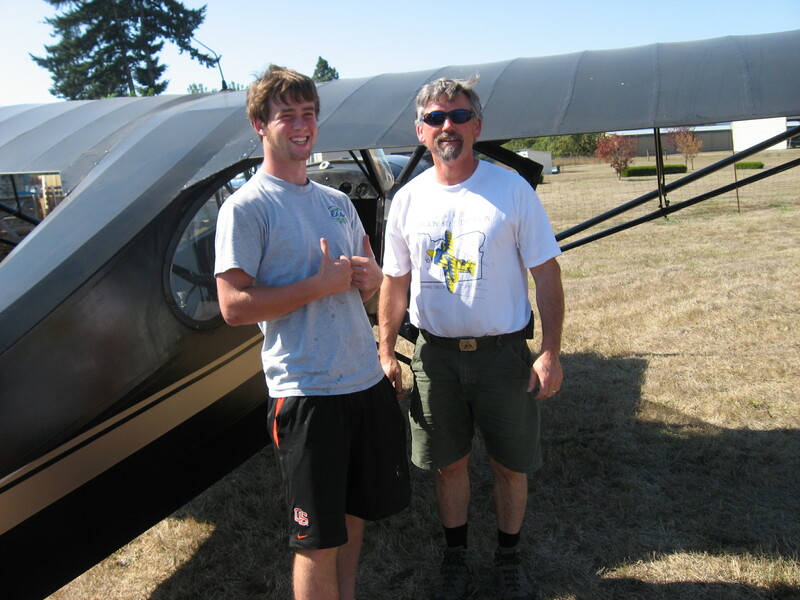 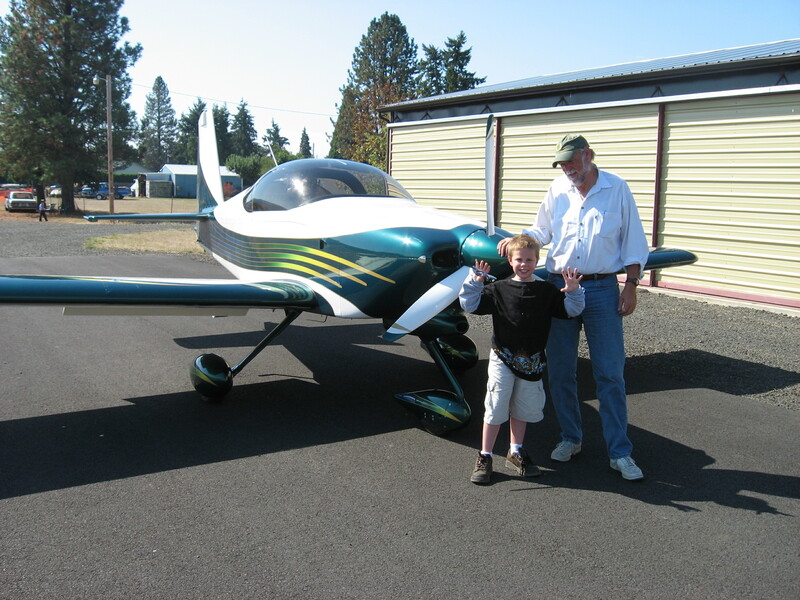 Thanks to all the pilots and volunteers who made this possible, and special thanks to Shelley Humble of the Creswell Airport, the City of Creswell, Brent Burgess, the Creswell Chronicle, and Tom Towell of Western Petroleum Company who donated 100 gallons of AvGas! 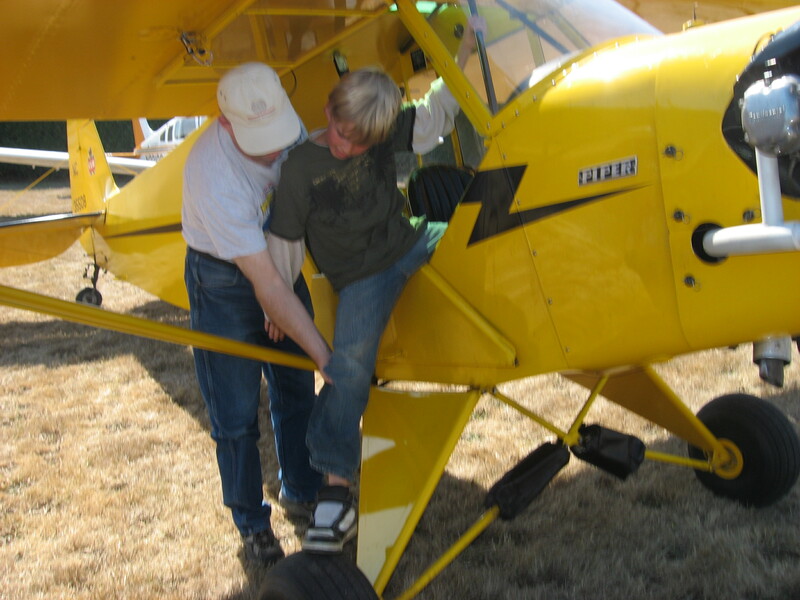 Additional thanks to Helen Hollyer of the Creswell Chronicle for her fantastic article covering the event.